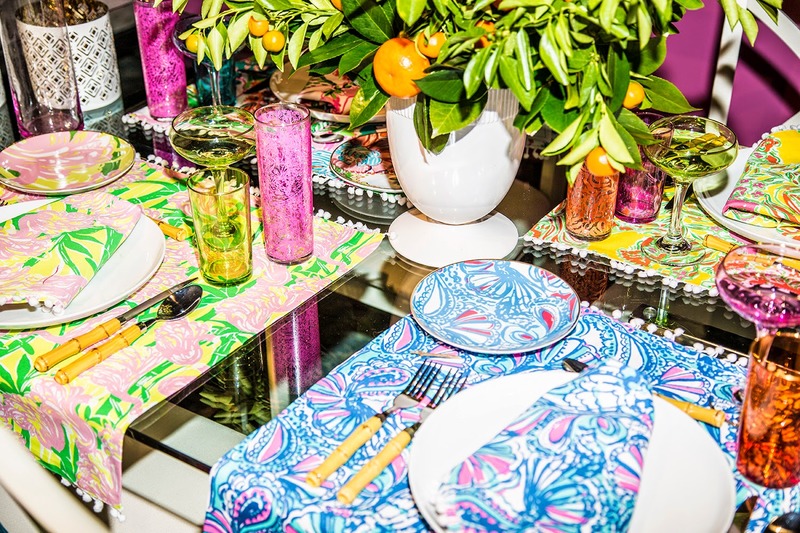 Can't Wait For Target x Lilly Pulitzer Collection! Heard about this a month ago and I had to check Target to see if it's real! 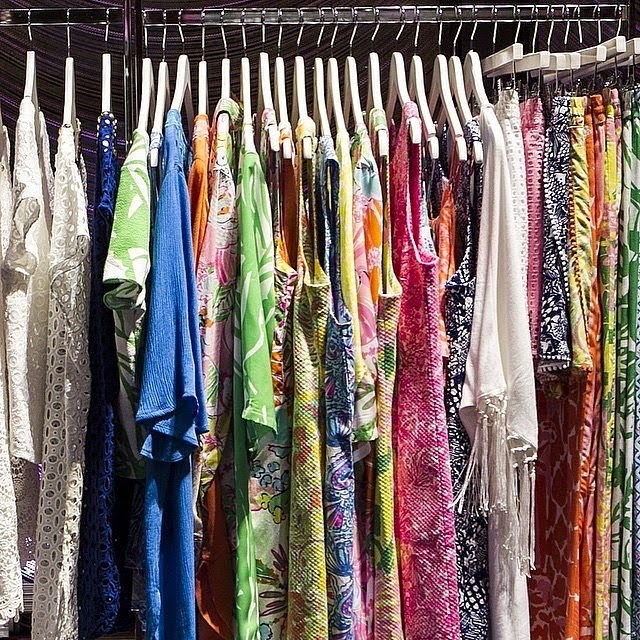 Lilly Pulitzer is famous for its lively and modern print. My mom has a couple a Lilly Pulitzer dresses, now if only I am her size I could just borrow them, but no. Heehee! 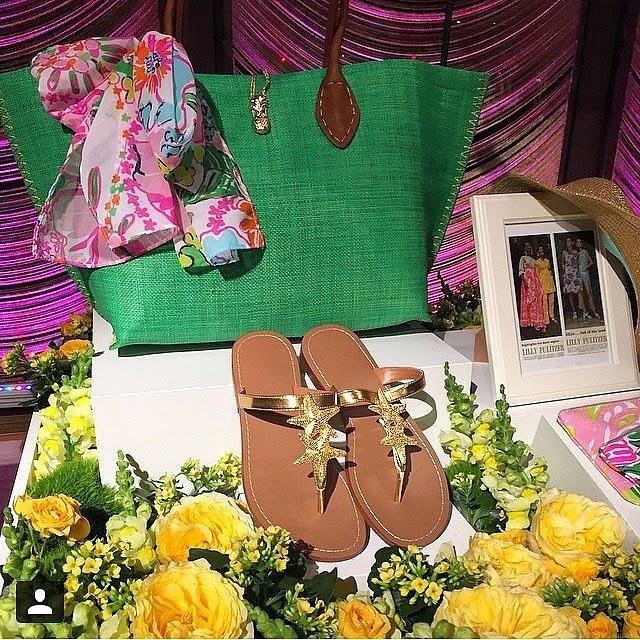 So I'm so excited for this collaboration, getting a Lilly Pulitzer for just a fraction of the price! 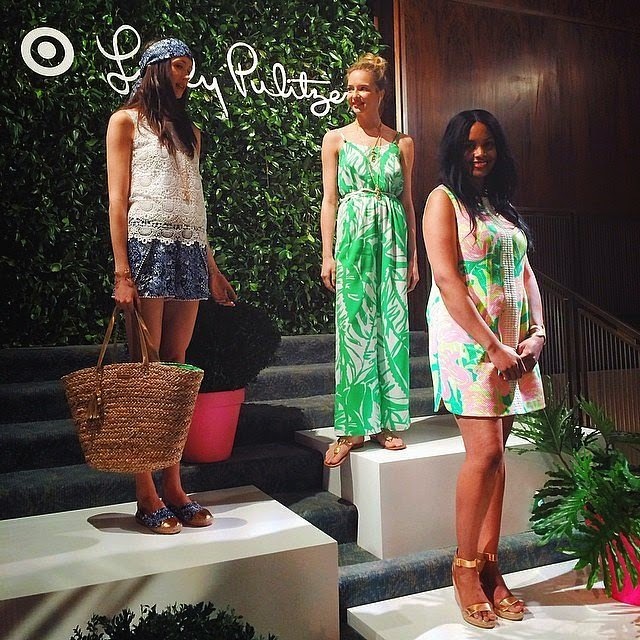 Target celebrates Lilly Pulitzer's resort chic aesthetics and vibrant prints and pattern! 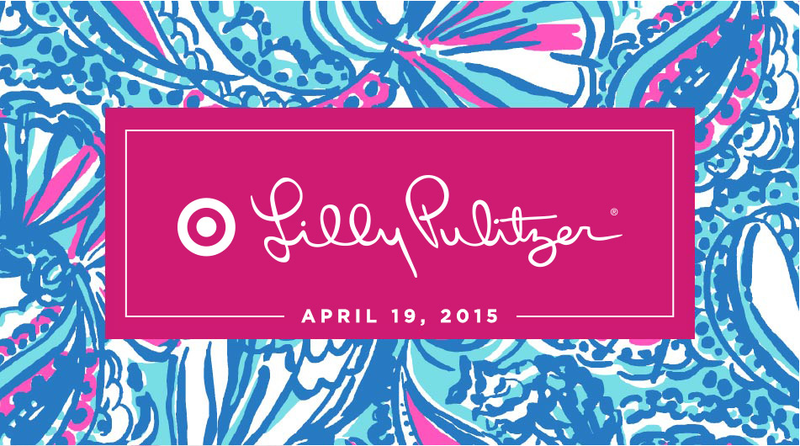 Target and Lilly Pulitzer, take my money!!! Those prints are perfect for summer! Homeware! Those plates, utensils and place mats! I cannot wait! 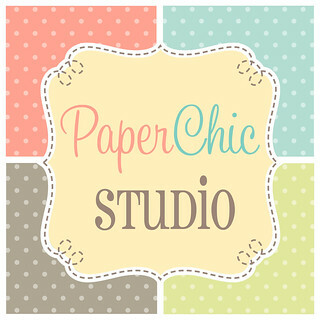 The collection will feature 250 items with price ranging from $5-$150! 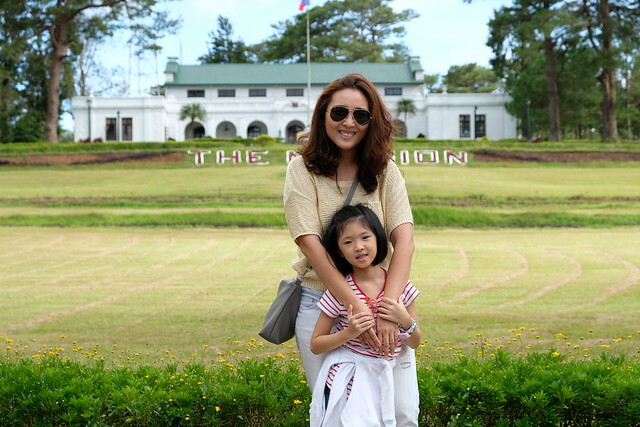 There's something for everyone, ang saya! Are you excited? I know I am! April 19, 2015! Photos are from here and here.